Top Rated ACT Prep Tutors in New York City! Welcome to New York’s top-rated private ACT prep in-home tutoring service! All of the following New York ACT prep tutors are certified by Varsity Tutors, the leading tutoring agency in the country! 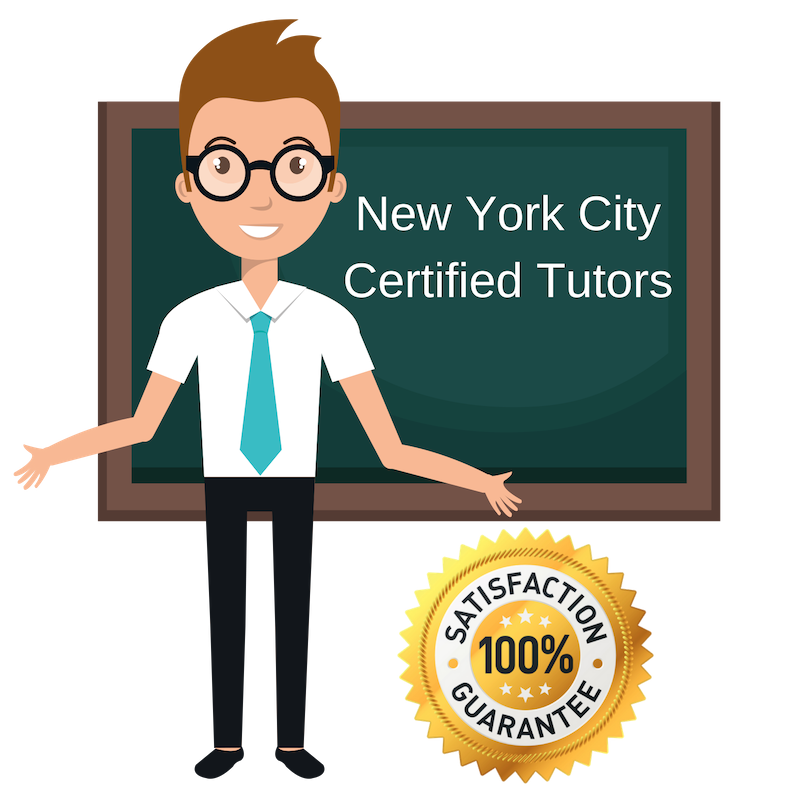 All New York ACT prep tutors have been background checked, been interviewed, had mock ACT prep tutoring sessions, and been trained by professionals. We guarantee you will love your local New York ACT prep tutor or your money back! Get information regarding a top-rated ACT prep tutor today! I am a private tutor working and living in New York City, NY and specializing in standardized test prep. I graduated from the University of Utah with a bachelor’s degree in philosophy, completed minors in history and English literature, and have spent several years studying the German language. I have explored several types of study strategy over the years and feel confident taking on students with different learning styles. My tutoring experience is based in test preparation for standardized tests such as the ACT and SAT, as well as teaching English as a second language. I very much enjoy helping students overcome their struggles with difficult topics and improving their critical thinking skills, something very valuable for standardized test-taking. Presently, I am an undergraduate business student at New York University and am available for test prep tutoring for exams such as the ACT and SAT in New York City, NY. As someone who only just recently underwent the stressful period of standardized testing for college applications, I am closely familiar with the most recent formats of the exams, effective study strategies, and study scheduling. Having studied for my standardized tests with tutors myself, I was able to observe which tricks and techniques are most helpful. I am excited to be able to help other students work towards their collegiate ambitions in the same way that others were able to mentor me. I am documentarian-researcher and offer tutoring for standardized test preparation in the New York City area. My unique profession promises vast experience exploring foreign concepts and summarizing them in ways that different communities can understand and relate to. In tutoring, I first try to help the student understand which ways they most effectively receive and understand information and ideas, and then try to present ideas which may have at first been posed differently in that manner which works better for them. I am available to work with students of any background in preparation for the ACT, SAT, and other subjects. My experience as an educator dates 14 years and my passion for teaching and guiding students grows each day. I find the process of students overcoming issues in understanding, sprouting interest in new subjects, and identifying their academic strengths empowering and rewarding. I believe that I am able to help any student excel in a given focus area by building their confidence as well as aiding their understanding of practical concepts. For this reason, I enjoy tutoring students one-on-one in addition to teaching. I am currently available as a private tutor in New York City, NY for standardized test prep, such as the ACT. I have a passion for education began in my childhood and has only grown with my experiences as a student and professional. Presently, I am a MFA student at Columbia University and previously earned my bachelor’s degree in creative writing at Franklin Marshall College. There, I worked as a writing assistant at the student Writing Center. Now, I continue to help people with their writing as a part of the online community called EssayEdge, which serves to help students prepare essays for courses and college admissions. I find helping students with their college admissions process and goals of furthering education particularly rewarding. I have previously been involved with standardized test prep for the New York TASC exam and now am available for private tutoring for standardized tests such as the ACT in New York City, NY.